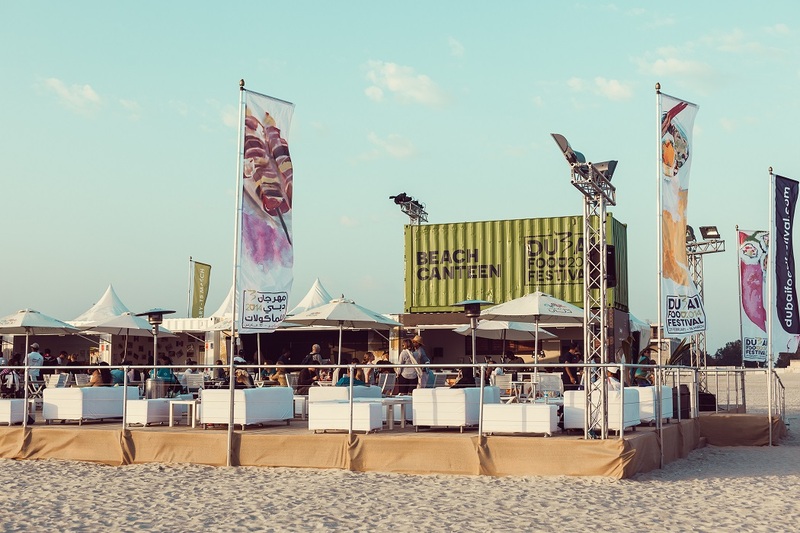 Following immense success in its inaugural 2014 debut, the Dubai Food Festival’s Beach Canteen is returning bigger and better than ever for the Festival’s second edition – with 10 of Dubai’s most-loved homegrown restaurants set to pop up in shipping containers on the beach. Running throughout the full duration of the Festival (6 – 28 February) and consolidated into a single prime location on Kite Beach in Jumeirah, this year’s Beach Canteen will celebrate the emerging scene of independent restaurants and concepts influenced by the diversity of the 200 nationalities that live in Dubai. Through a series of events and activations during the Festival, the Beach Canteen will highlight the breadth and depth of Dubai’s culinary offering, with beach diners set to look forward to Home-grown delights from eateries including Pantry Café, Emirati Cuisine from Mama Tani, Multicultural Dining & Street Food from Moti Roti and various experiences from International Chefs including award-winning Indian chef Sanjeev Kapoor (21 February) and the Michelin-starred Jason Atherton (26 – 28 February). 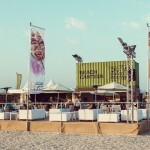 With local bands, DJs, unique beach dining experiences and activities for the whole family to enjoy, the Beach Canteen promises to be one of the Dubai Food Festival’s highlights, and a central element to its continuing success. 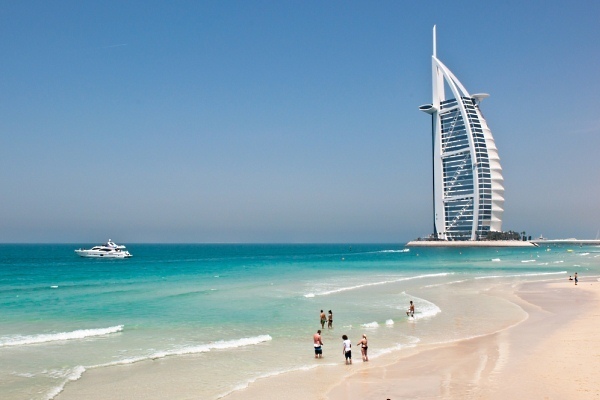 When you move to Dubai one of the most pleasant surprises to greet most new expats is how lovely the beaches are. Miles and miles of golden white sand and apart from the weekend they are practically empty. Thanks to the Dubai Municipality they are regularly cleaned and the water is crystal clear. Two of Dubai’s most popular public beach parks, Mamzar and Jumeirah, are imposing new ladies-only days. Mondays at Mamzar will be only for women while in Jumeirah, men will be excluded on Sundays and Wednesdays.